Empire Fasteners has been your Military and Aerospace precision metal supplier since 1969. 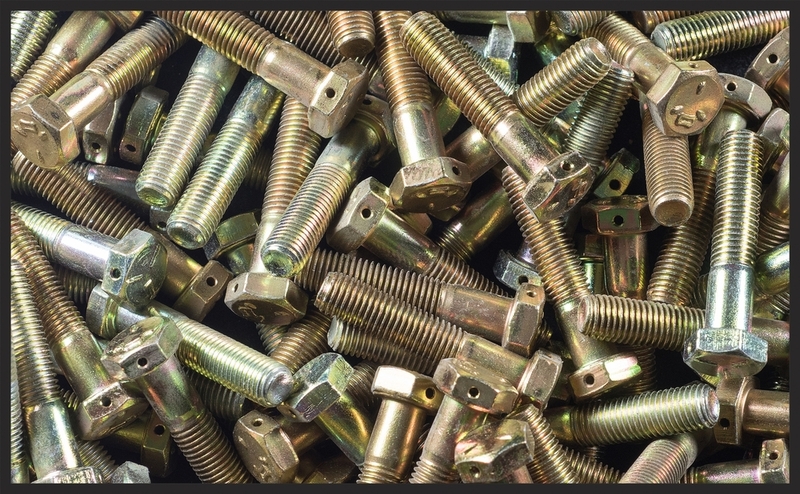 With over 101 years in sales experience, our customer base has been loyal and satisfied with our commitment to them and level of providing quality fasteners from the best manufacturers. 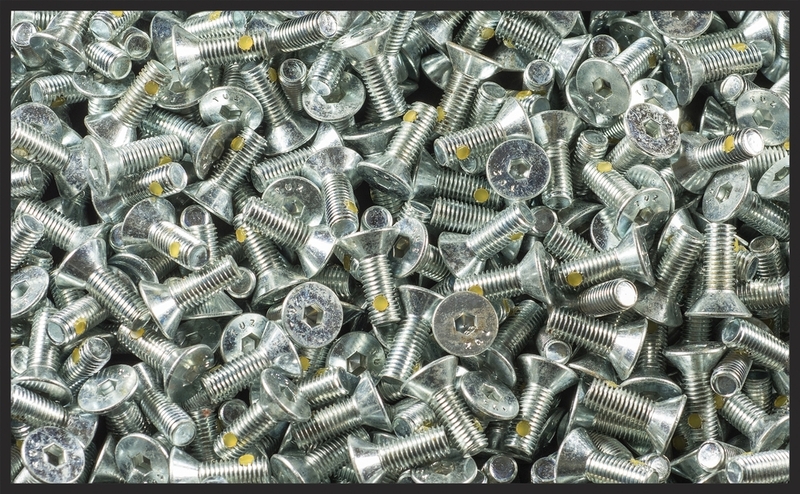 All of our Military specification fasteners are completely traceable to the manufacturer. With over 46 years of operations under our belt, come see how we surpass our defense and aerospace contractors’ expectations. We look forward to servicing your needs to make your operations a success.